Great fishing on Beltra. Michael Dolan 7lb Salmon released, James Kenny 7lb Sea Liced salmon on the Newport River, Dr Cahill 8lb salmon, Jonas Romauld 9lb Salmon, Steven Howard 7lb Salmon released, Michael Gross 7lb salmon released, Eamon Kennedy 2 fish 8lb and 9lb both released, Maria Bunzel 6lb salmon, Richard McDowell 7lb Salmon and Pat McHale 9lb Salmon at Flannerys Dock. I also heard that there were 5 fish caught on Carrowmore today. 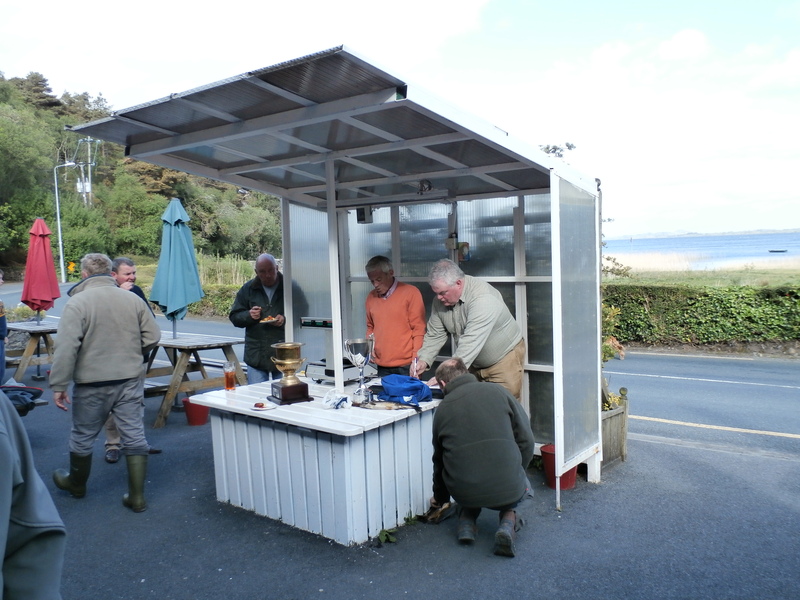 We are into the last week of May and the fishing has finally started to pick up. 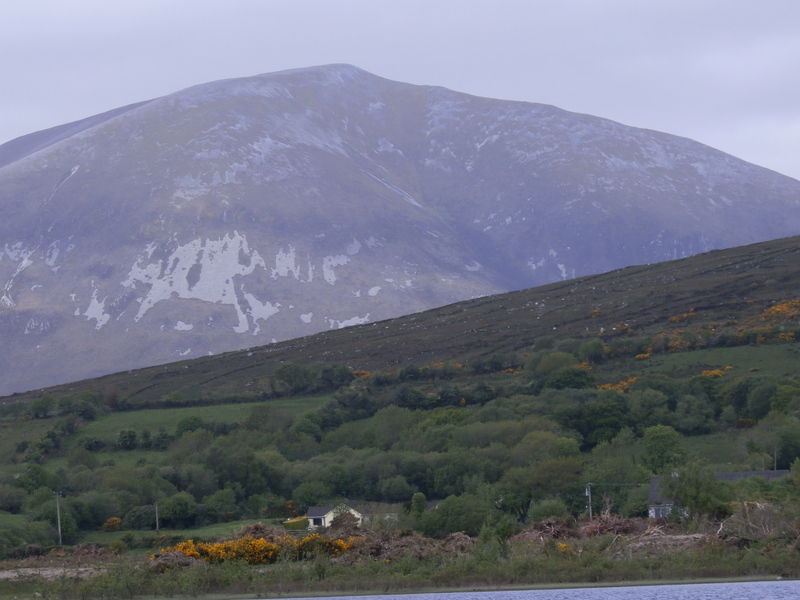 The salmon are still scarce but Carrowmore lake is reporting up to 11 salmon per day when conditions allow fishing to take place. Beltra is ticking over nicely with a steady stream of 8 – 12 pound fish. 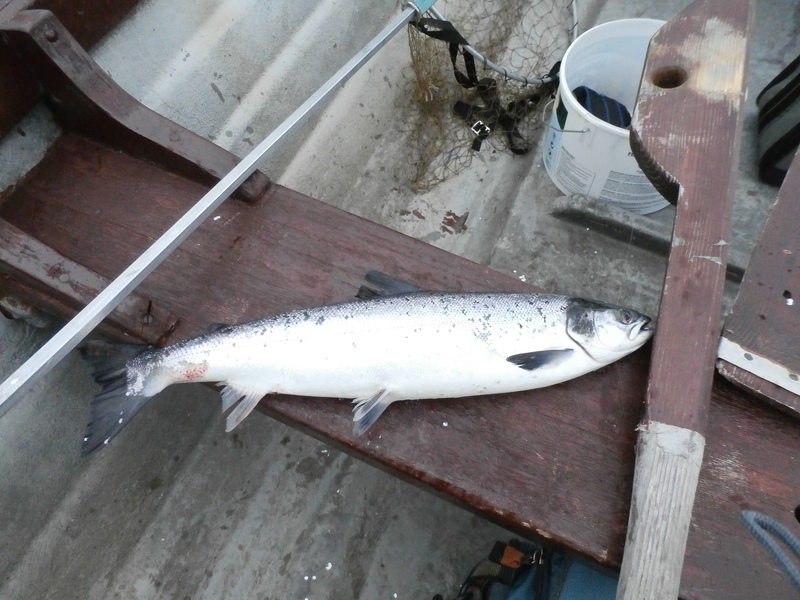 A small number of salmon have also appeared in Lough Conn, presumably part of the same run which saw improved catches on the River Moy last week. I encountered an early grilse yesterday outside Pike Bay on Conn and heard of many fish seen up at the top of the lake near the mouth of the Deel. The mayfly hatch is in full swing but anglers are reporting difficulty in meeting good sized trout. Mask and Conn appear to be stuffed with undersized brownies with very few larger trout in evidence, despite excellent hatches of greendrakes. Carra has yet to see the peak of the mayfly hatch but is producing the odd better fish to those who persevere. 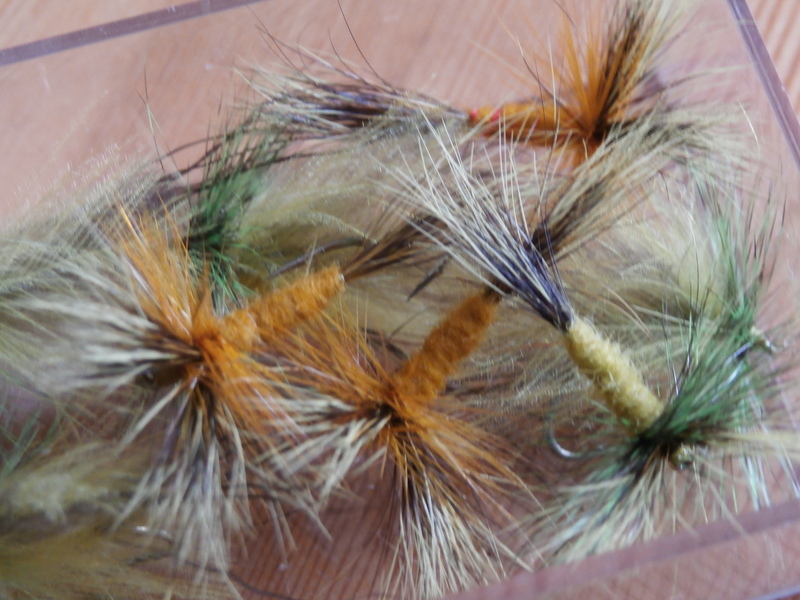 Castlebar Anglers club held a competition yesterday (Sunday) and the results were poor given the amount of fly on the water, the winner weighing in just two trout. I have been having success fishing emergers in the surface film and casting to rising fish. While I am catching my fair share of the little lads I am picking up the occasional better one. 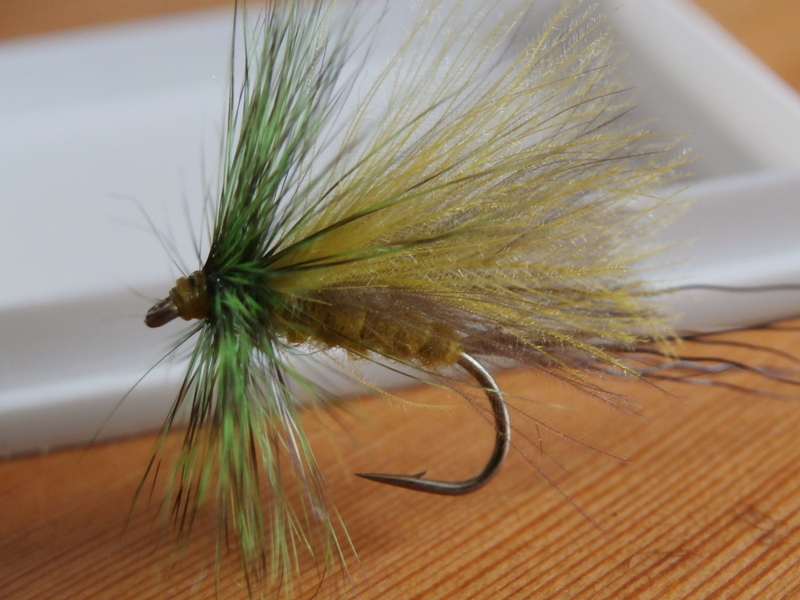 A CDC emerger with a green grizzle hackle seems to be a pretty good fly at the moment. As always, finding feeding fish is 90% of the battle and visitors are advised to talk to the locals to get the latest information. I sometimes see visiting anglers using drogues on the lakes here and this is to be discouraged for two reasons. The first is safety, underwater outcrops and shallows appear out of apparently deep water with no notice and in a high wind this can lead to swamping of the boat. The second reason is that it is better to drift with the wind so you cover as much water as possible. Trout can be active in relatively small areas at times, while on other occasions they are spread out over huge expanses of the lake. You need to cover a lot of ground to find the fish most days. Wind direction is also very important and certain drifts will produce fish when the wind blows from particular directions. Again, local advice is critical for success so don’t be afraid to chat to the locals! The outlook for the next couple of weeks is positive. With the mayfly and olive hatches in full swing the trout should be active and provide excellent sport to both wet and dry fly. 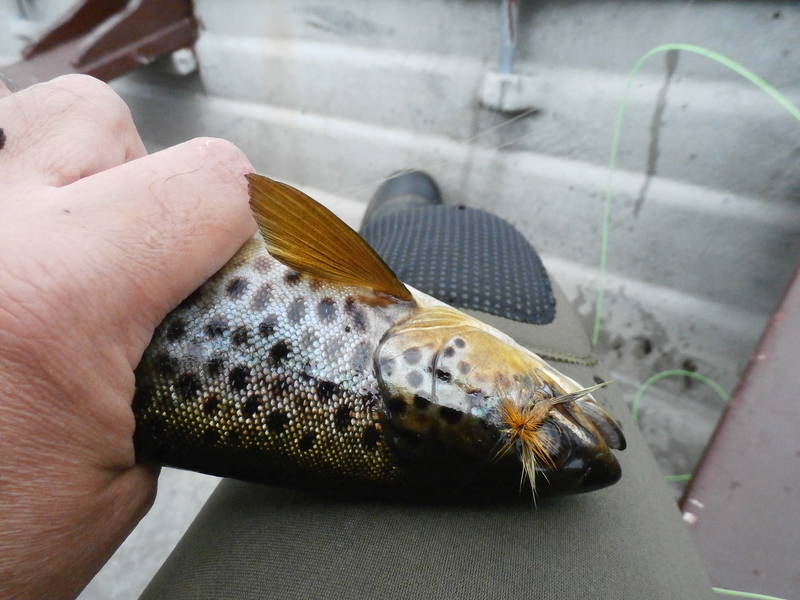 As always, the dap will bring up the best trout if you have the patience for this form of the sport (I don’t!). There is some rain forecast from Wednesday onwards and that should bring in some more fresh salmon if we have sufficient to raise the water levels.